A brand new rumor has another story to tell as far as the model name of the upcoming iPhone is concerned. While we were all led to believe that the smartphone getting announced during the month of September is going to be called iPhone 7, iPhone 6SE has been rumored to be its actual name. While the name is going to be different, we do not believe that there are going to be any significant hardware differences than what have been reported so far. According to 9to5mac, one reason why the name iPhone 6SE could be chosen is because there aren’t a lot of differences present between iPhone 6s and the upcoming one. We were all led to believe that in addition to the Force Touch display, a dual-camera is going to be included in the upcoming handset’s configuration, but looks like our dreams of trying out a new software and attempting to create funky images have been shattered completely. However, there are some things to look forward to. The camera sensor is said to be an upgraded one, and while the following is not a huge upgrade, a 14 percent increase in battery capacity in still something. iPhone 6SE could feature a 1,960mAh battery, which only means that the Plus model is going to sport an even larger capacity than its predecessor, the iPhone 6s Plus. Apple’s A10 chipset is going to be running inside all models, and its improved chip design is going to deliver a higher efficiency metric. 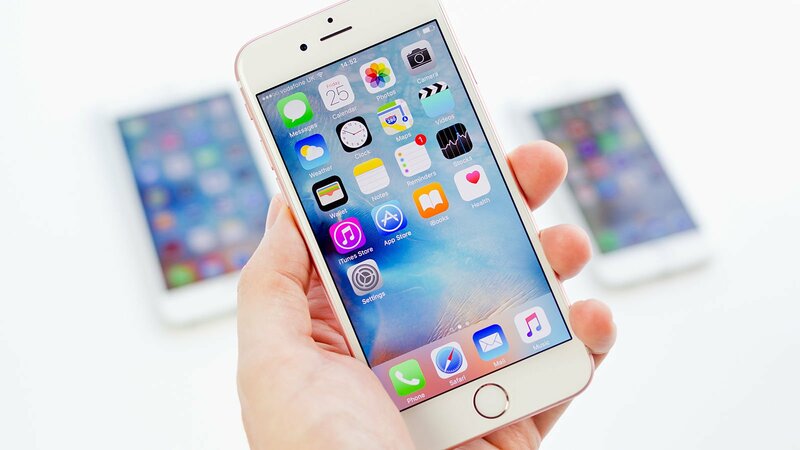 While iPhone 6SE will definitely be better than iPhone 6s in terms of hardware specifications, we haven’t heard of such groundbreaking differences as yet that might compel us to make the upgrade. It is possible that Apple has an ace up its sleeve, but whatever that surprise may be, we will be informed of all the details during the month of September.